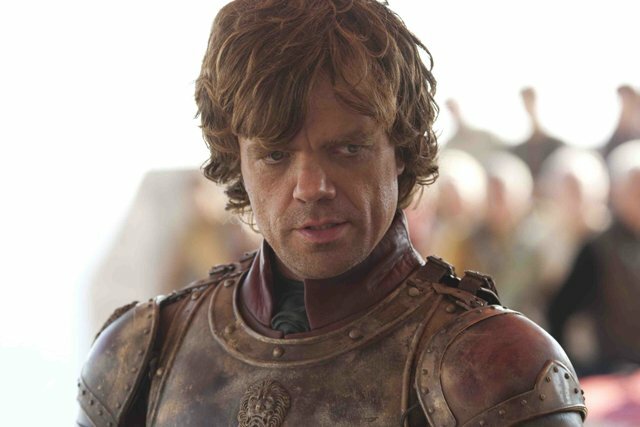 Game of Thrones ended its second season strong this past Sunday as it pulled a series high rating and viewer count. The season finale grabbed a 2.2 rating in the 18-49 demographic and 4.2 million viewers as it continues to build its audience. It will now be likely a ten month wait until the third season (assuming an April 2013 return), but the hiatus did not hurt Game of Thrones between its first and second seasons as it pulled nearly four million total viewers and a 2.0 rating when it returned this past April vs. a 1.2 rating and 2.6 million total viewers for its Season 1 finale. MTV’s Teen Wolf received a special Season 2 kick-off in the post MTV Movie Awards timeslot and it returned about where it ended its first season, pulling a 0.8 rating in the 18-49 demo and 2.1 million total viewers. It also did well in its target 12-34 demographic, pulling a 2.0 rating there. At this point, the series looks set for another decent Summer run with its second season.